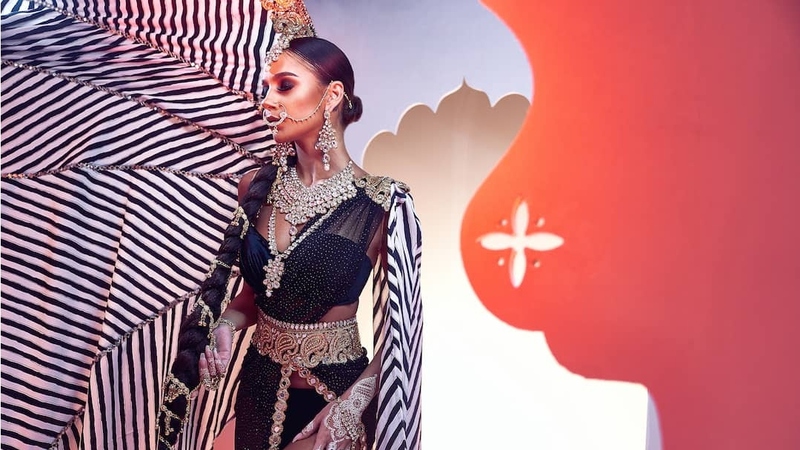 The Lost Tribe is taking its masqueraders to the far east in 2019, with TAJ, a portrayal of the epic love story of the Taj Mahal. Executive Creative Director for the band, Valmiki Maharaj, journeyed to India last year to draw inspiration for this year’s presentation. TAJ presents the band as a book of poetry. Each section is inspired by poems related to the Taj Mahal, its story, its history and its symbolism of beauty, grief and love. LoopTT got an exclusive preview of one such section - Kaalaa Taj, or the Black Taj, designed by Charu Lochan Dass. Kaalaa Taj brings to life a more melancholy aspect of the Taj Mahal’s love story. Legend has it that Shah Jahan, the emperor who commissioned the Taj Mahal in memory of his late wife Mumtaz, had intentions of building another Taj Mahal, this time made of black marble on the opposite side of the Yamuna River. This black replica of the iconic building was to be his intended resting place. Kaalaa Taj is one of ten sections that will comprise The Lost Tribe’s 2019 collection. The design cast of The Lost Tribe this year includes familiar names like Shari Cumberbatch, Ris Anne Martin and Shawn Dhanraj, and some new ones like Naas Mohammed, Keon Chow and Charu Lochan Dass. 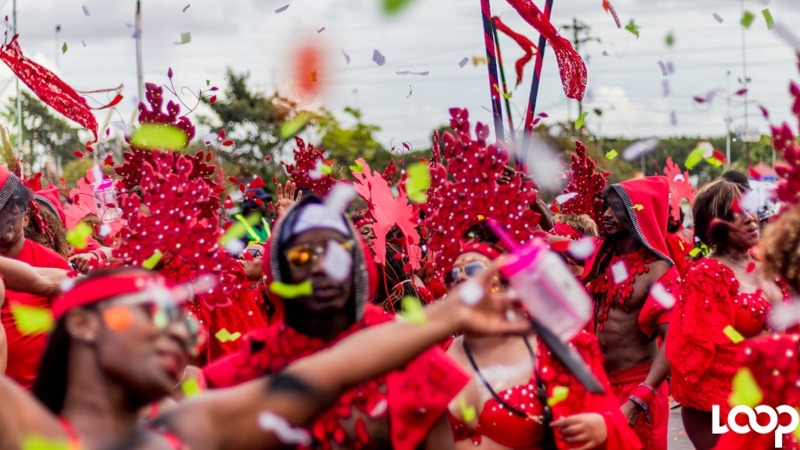 Fashion designer Peter Elias also makes a triumphant return to Carnival this year with The Lost Tribe, presenting a section in TAJ in 2019. The Lost Tribe will launch its full presentation on Saturday night at the Festival of the Bands when the TRIBE family of bands unveils a whopping six bands for Carnival 2019.